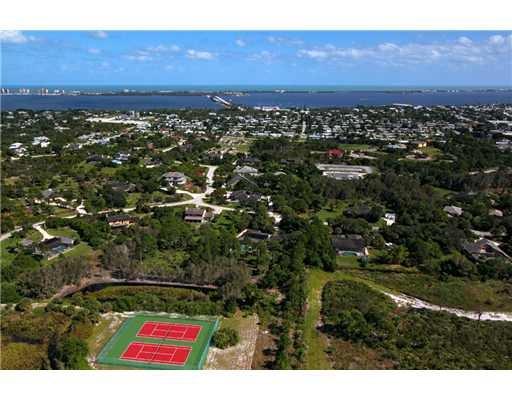 Sugarhill in Jensen Beach Florida is an eye pleasing high elevation neighborhood filled with upscale homes in Jensen Beach. 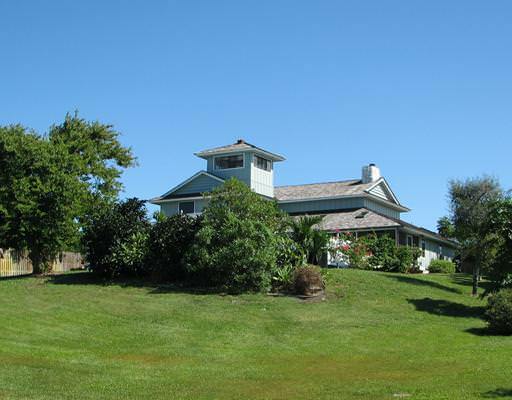 All homes have very spacious yards that are surrounded with gorgeous Florida foliage. Most homes are timeless architectural works of beauty! Houses range from 2 to 5 bedrooms and 2 to 5 bathrooms, so whatever size you are looking for, Sugarhill is sure to have it. The neighborhood is located just minutes from all that Jensen Beach has to offer, like the beautiful stretches of beach on Hutchinson Island, the fantastic shopping at the Treasure Coast Square Mall, many restaurants you are sure to love, and our ‘A’ rated schools for all grade levels! 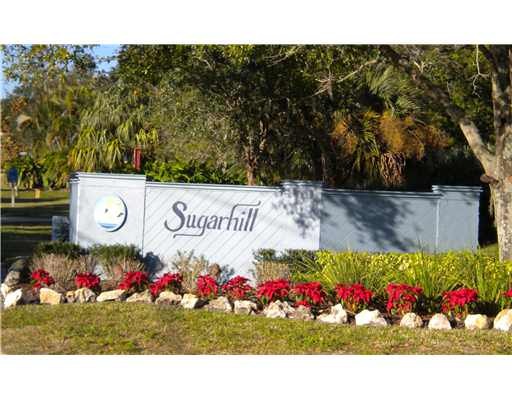 Sugarhill has very reasonable HOA fees of only $600.00 per year (as of March 2019).